Like many Oaklanders, our hearts sank at the implications of a Trump presidency. We stand unapologetically and aggressively in opposition to the values of hate that fueled the Trump campaign. We are deeply troubled by what it could mean for our most vulnerable students and families. The strength of GO’s network of families, educators, and community members continues to be its diversity and unity in the pursuit of equity and justice for all students, regardless of their backgrounds. We will continue to stand in solidarity with all of the Oakland community including students with disabilities, students of color, low-income students, and LGBTQ students. Among our most immediate concerns, is that the incoming presidential administration has promised to deport at least three million people. This is causing many immigrant families to live in fear that they will be separated. But we can and must act quickly to assure immigrant families in Oakland that we will do everything we can to ensure that they will continue to be able to go to school without fear of arrest and deportation. 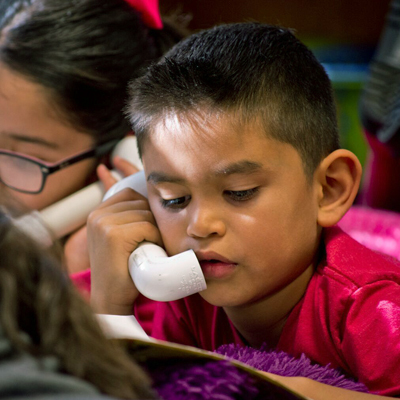 Therefore, we are calling on the Oakland school board and all charter public schools to update and reaffirm the resolution, Oakland Board of Education Commitment to Education of All Immigrant Children No. 0708-0139 to protect the rights and safety of immigrant families. 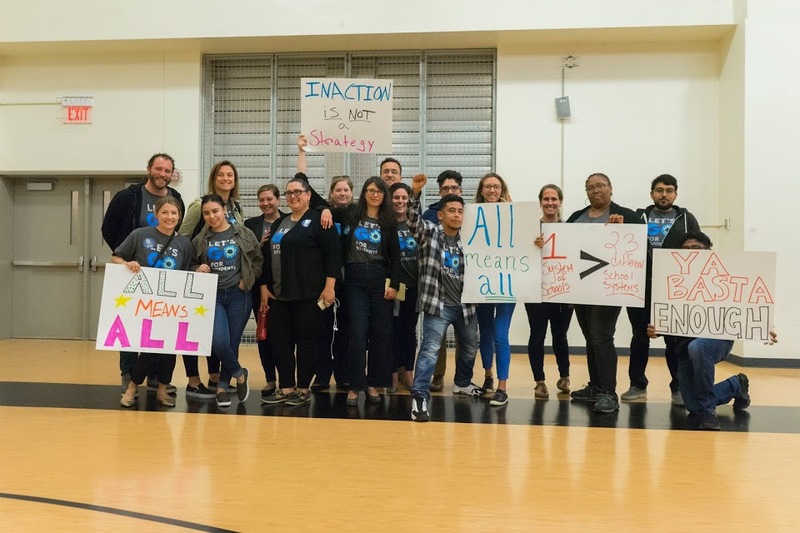 The resolution, which lays out specific steps schools can take to protect the rights and safety of immigrant families, needs to be updated to cover new issues. These new issues include Deferred Action for Childhood Arrivals (DACA), police department procedures in schools, and data security. We invite you to join us in making sure that Oakland’s public schools are welcoming, safe, and supportive learning environments for all of our students and families. If you are interested in supporting this effort, click here. We are committed to securing protections for Oakland families.